ABS-CBN News reporter Jing Castañeda has been appointed program director of Bantay Bata (Child Watch). 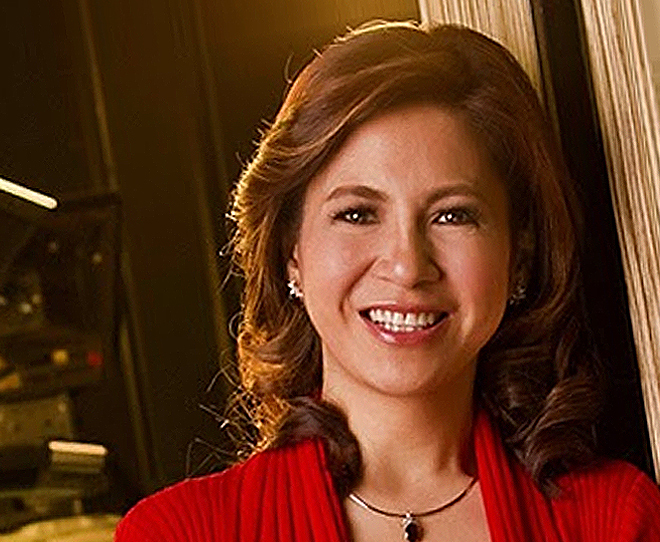 Castañeda, who currently serves as one of the hosts of the weekend medical program Salamat Dok, will take on the directorship of the child welfare program of ABS-CBN Foundation while continuing her role as host of Kapamilya Konek, the program produced by the foundation for DZMM. Castañeda has long been active in advocating programs for Filipino families, having been the co-founder of Puso ng Pamilyang Filipino, an online website which promotes family empowerment. She is also the co-owner of Organic Options, a social enterprise which provides training to young farmers and their families to become successful in agri-entrepreneurship. A veteran of the Kapamilya news division, Castañeda has hosted various programs for ABS-CBN, ANC and DZMM including Balitang Middle East, Open House, Radyo Patrol Balita and Turo Turo. Before joining the network, she was a production and research coordinator on news and documentaries for ABC Network in New York.